Welcome to the official City of Metter website. Explore this site to learn about the services and opportunities provided by our city and communicate with us about your needs and hopes for Metter, Georgia. Welcome to the official City of Metter website. 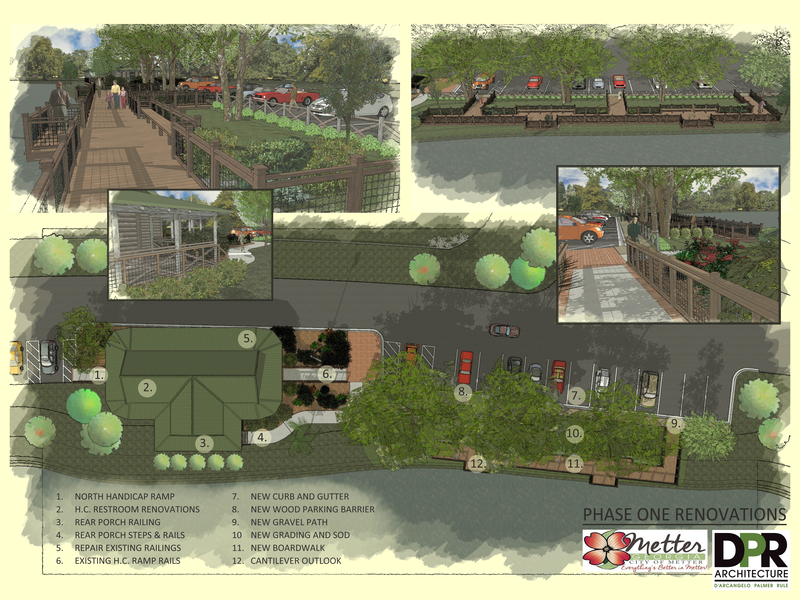 Please explore this site to learn about the services and opportunities provided by our city and communicate with us about your needs and hopes for Metter, Georgia. Metter, Georgia, founded in 1889, was incorporated in 1903 as a town in western Bulloch County. However, in 1906 Dr. Wallace Kennedy spearheaded a movement to create a new county with Metter as the county seat. The movement became reality in 1914 when Candler County was carved from parts of Bulloch, Emanuel and Tattnall counties and became Georgia’s 150th county. Metter re-incorporated as a city in 1920. 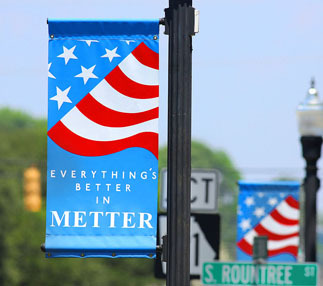 We firmly believe that “Everything’s Better in Metter,” and we want you to experience the reasons why. © 2019 City of Metter, Georgia.